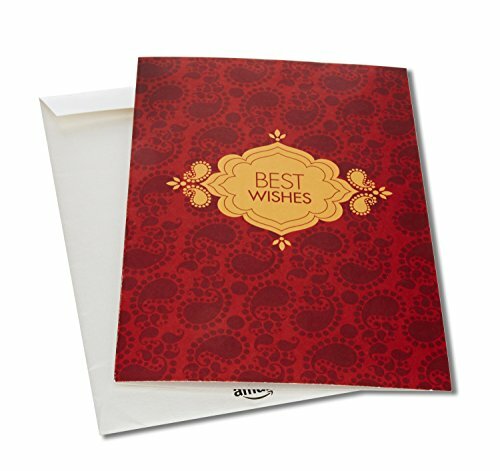 Home » Diwali Gifts » Diwali Gift Vouchers and Cards – Amazon, Shopperstop, Bookmyshow and many More. 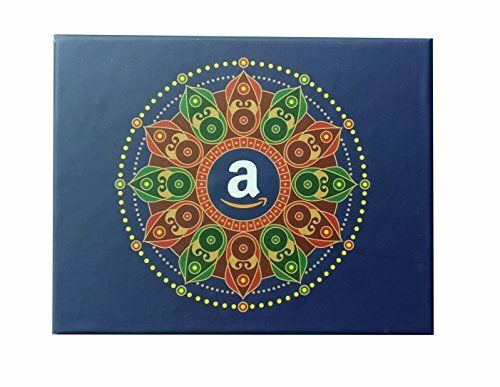 Diwali Gift Vouchers and Cards – Amazon, Shopperstop, Bookmyshow and many More. Diwali is the brightest and the most wonderful festival celebrated all over India. No matter what your journey has been over the year, the magic of Diwali makes everything feel new and lovely once again. 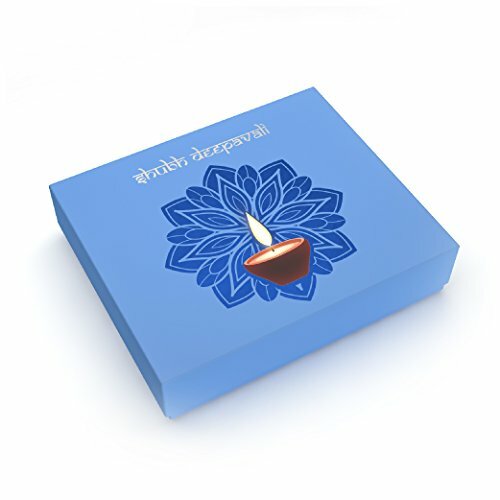 Diwali inspires everyone to spread the feeling of love and happiness by exchanging gifts. 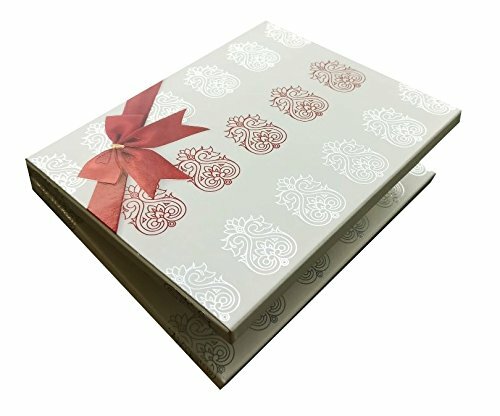 So, it’s the time to find the most fabulous, unique and perfect Diwali gift for your loved ones. 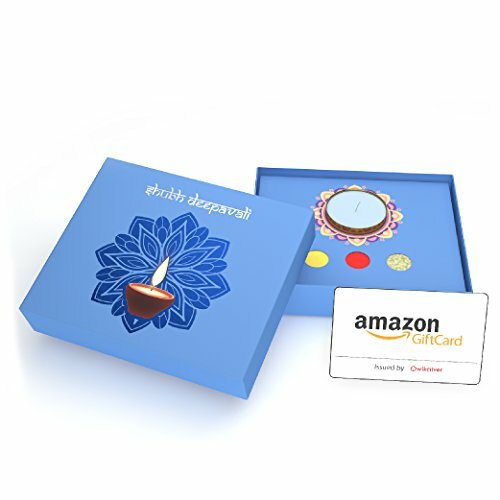 Diwali gift vouchers or cards can be the best option to give this Diwali. 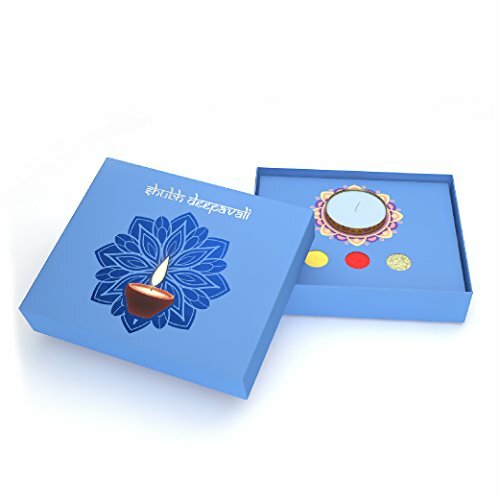 Sweets, chocolates, jewelry, lamps, etc are the common gifts than generally Indian gifts on Diwali. As always said, change is must, you should think about gifting something different to your loved ones. Go for gift cards, and give your loved ones a power of choice. A choice to pick the gift as per their own taste and convenience. The best Diwali gifts are not always the most expensive, but the ones that mean a lot to the recipients. 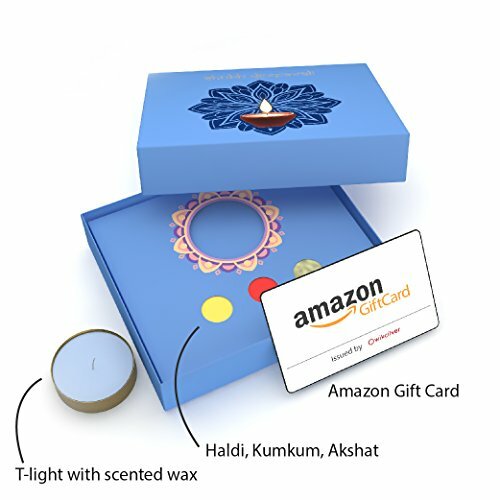 So, send a Diwali gift card from their favorite brands and they will remember your gift long after they have forgotten who gave them the chocolates hamper or any home decor. 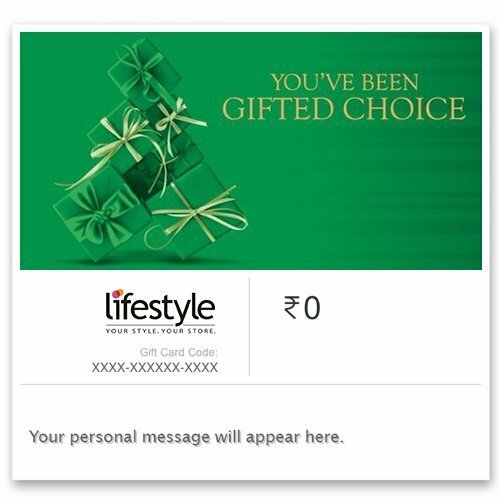 If you are not sure which gift card to choose, you could take a help from indianbestsellers.com. 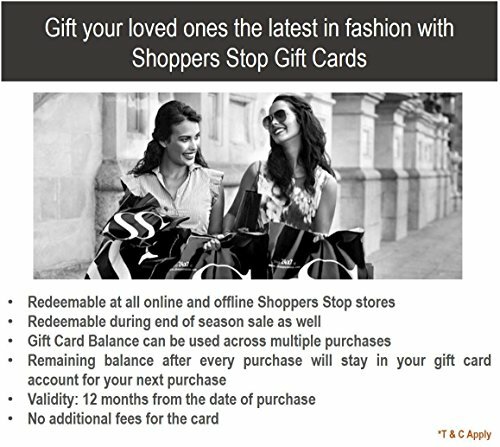 These gift Cards are valid for 365 days from the date of purchase and carry no fees. Amazon.in Gift Cards cannot be refunded or returned. Amazon Pay balance cannot be used to purchase Amazon.in Gift Cards. Gift someone you love, the joy of entertainment with a BookMyShow Gift Card. Book My Show is India's largest movie and entertainment ticketing portal. Validity: This Gift Card is valid for 12 months from the date of activation. Redemption: Once activated, gift cards can be redeemed by entering the 16-digit gift voucher code in the payment section (not discounts section) under the "Gift Voucher" tab on bookmyshow.com or Book My Show mobile application. 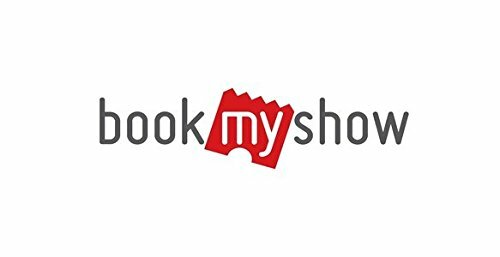 Gift Card(s) can be redeemed on purchase of tickets for Movies/ Plays/ Concerts/ Sports/ Experiences or Merchandise (if any) available on BookMyShow website. They cannot be used to top up MyWallet or to purchase another Gift Card. Multiple Gift Card(s) can be used in a single transaction. Gift Card(s) can be combined with any other payment type on BookMyShow. Gift cards can also be redeemed partially, as many times as you wish to, till its balance is consumed or it expires. BookMyShow gift cards bought on Amazon.in cannot be returned/refunded. If you need to contact customer service, please use the Gift Card ID for your interactions. The color of the product image and the actual product may vary. E Gift Voucher is valid for a period of 1 year from its date of issue. Only a credit note shall be issued for part utilization of the E Gift voucher. 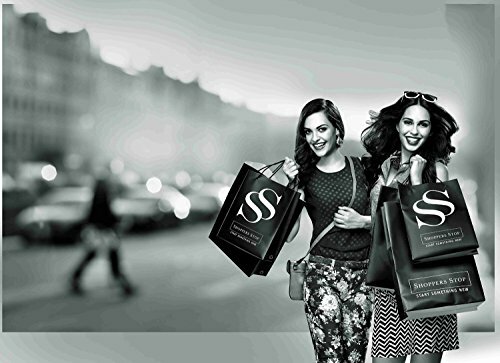 E Gift voucher is redeemable for merchandise at Shoppers Stop, Shoppers Stop Airport Stores, HomeStop & Mothercare* (*Operated by Shoppers Stop Limited) within India. This Gift Voucher is redeemable during End of Season Sale. E Gift Voucher is not redeemable for cash or credit nor can be exchanged for a gift voucher/Gift card. 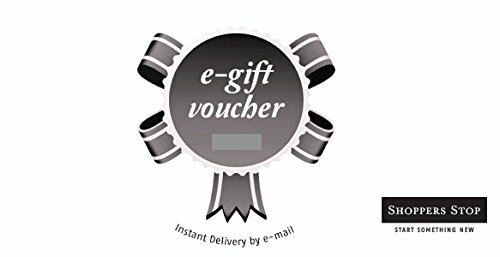 Purchase of Mobiles, Mobile Phone Accessories, Cameras, mp3 players, laptops, 22K & 24K Gold Jewelry & Gold Coins of any Jewelry brand is not allowed through this E Gift Voucher. 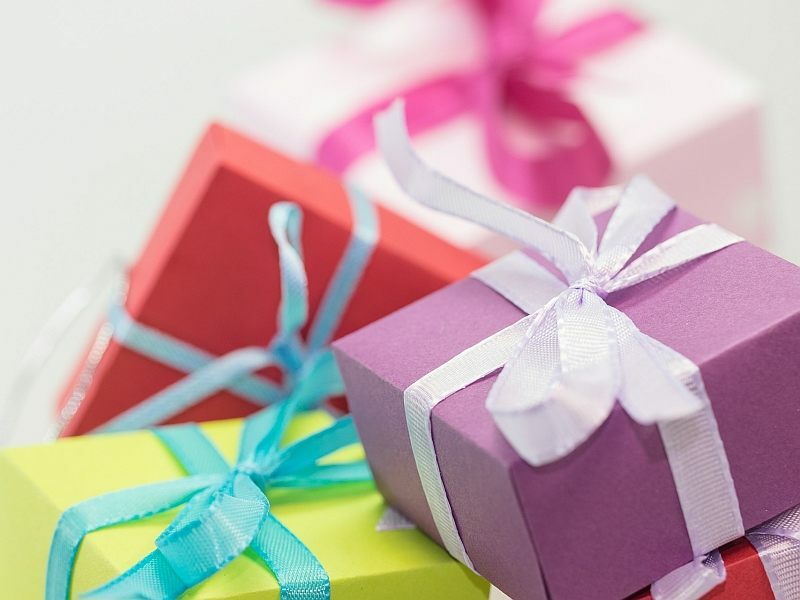 If the invoice value is greater than the Gift Voucher value customer can pay the balance amount through Cash, Debit Card, and Credit Card as the case may be. 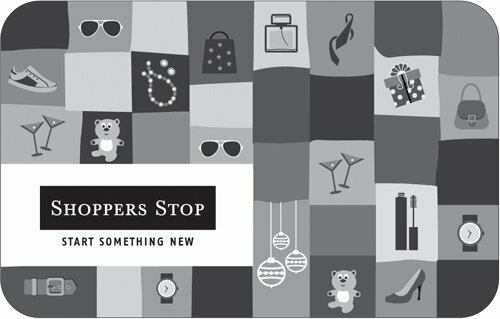 This E Gift Voucher can be redeemed on the Shoppers Stop website. 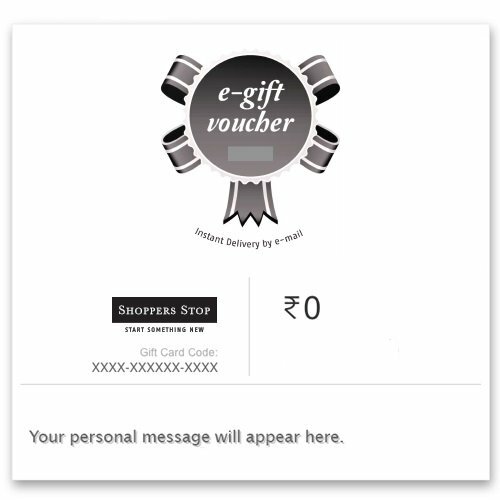 Shoppers Stop Gift voucher bought on Amazon.in cannot be returned/refunded. This E-gift card is valid for a period of 1 year from the date of issue. 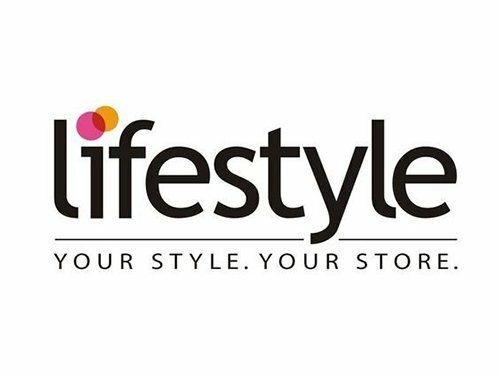 This E-gift card is redeemable at all Lifestyle stores, Homecentre, Bossini and melange stores. It cannot be redeemed on lifestylestores.com. 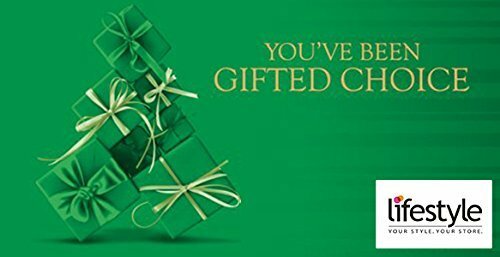 To claim the E-Gift card, please share only the Gift Voucher code (sent in the e-mail) and pin at billing desk. Please use the E-Gift Card ID for your interactions with CS and for tracking your Gift Card. This Gift card cannot be redeemed multiple times. This E-gift card cannot be used at Cafes/Food Courts within Lifestyle. This eGC cannot be used for purchase of electronic goods and any Jewellery. 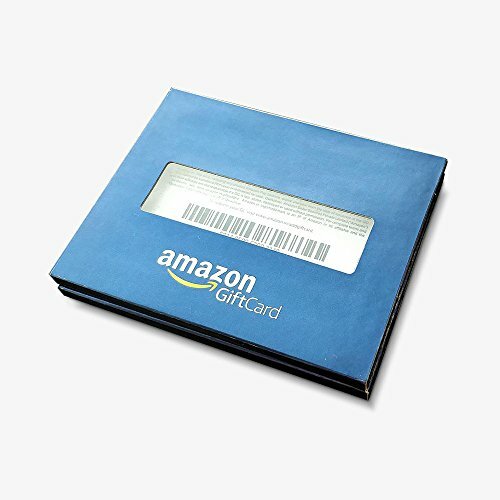 Lifestyle gift cards bought on Amazon.in cannot be returned/refunded. 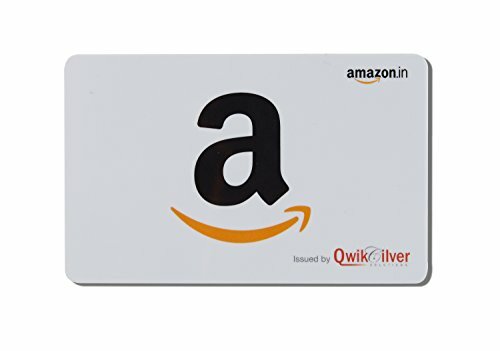 Redeemable on all products on Amazon.in except apps (including all Branded Gift Cards like Shoppers Stop,Westside,Lifestyle,Big Bazaar etc.). 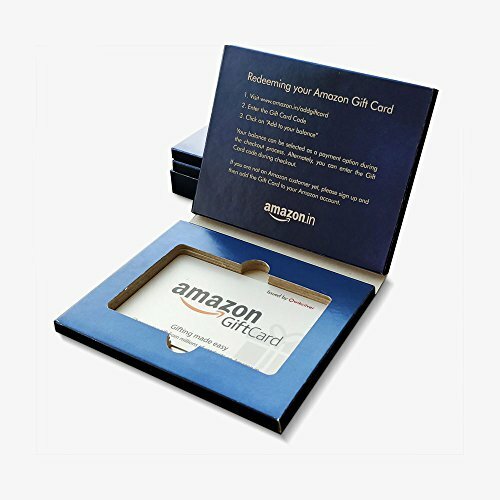 Order multiple gift cards in a single order. Gift Card is valid for a period of 1 year from its date of activation. Only a credit note shall be issued for part utilization of the Gift Card. Gift Card shall not be valid for purchase of Mobiles, Mobile Phone Accessories, Cameras, mp3 players, laptops and at the food café. 22K & 24K Gold Jewelry & Gold Coins of any Jewelry brand is not allowed through this Gift Card. 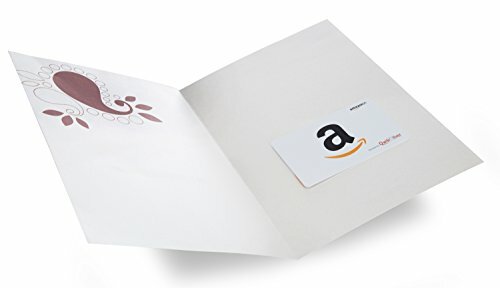 Gift Card cannot be exchanged for cash/gift cards/credit notes. 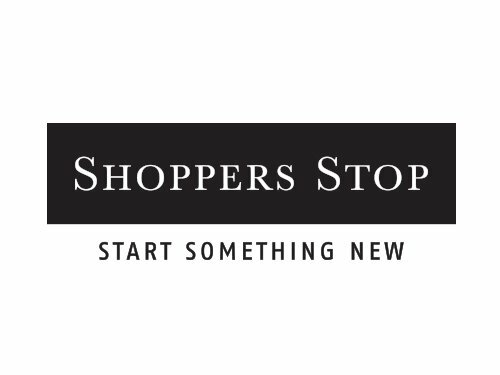 Shoppers Stop Gift Cards bought on Amazon.in cannot be returned or refunded. This Gift card is valid for 12 months from date of purchase. 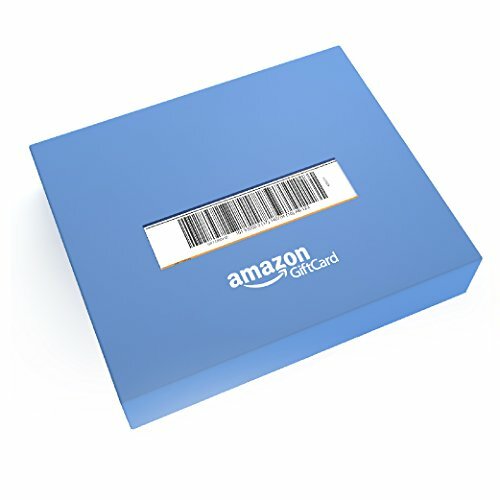 however we will ensure that the voucher reaches you with minimum 10 months validity, as the vouchers are kept in our fulfillment center to be delivered by Amazon. 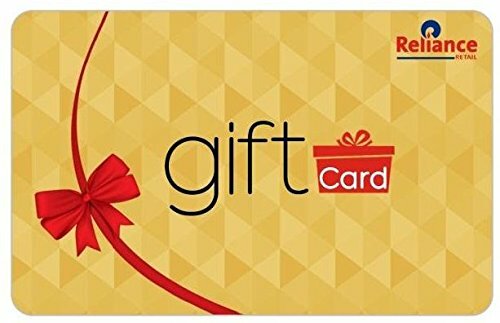 This Gift card is issued by Reliance Retail Limited ("Reliance") and can be redeemed only against the purchase of qualified products from Reliance Fresh, Reliance Super, Reliance Mart, Reliance Digital, Reliance Digital Express, Reliance Digital Express Mini, Reliance Footprint, Reliance Market, Reliance Jewels and Reliance Trends. This Gift card cannot be used for the purchase of Gold /Silver coin. This Gift card cannot be recharged/reloaded. Multiple cards can be used in a single transaction and a card can be redeemed multiple times. Shipping fee charged on this card includes the convenience fee invested in making this card available to you. 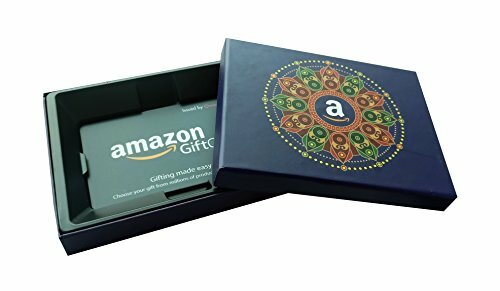 Reliance Gift card bought on Amazon.in cannot be returned/refunded. 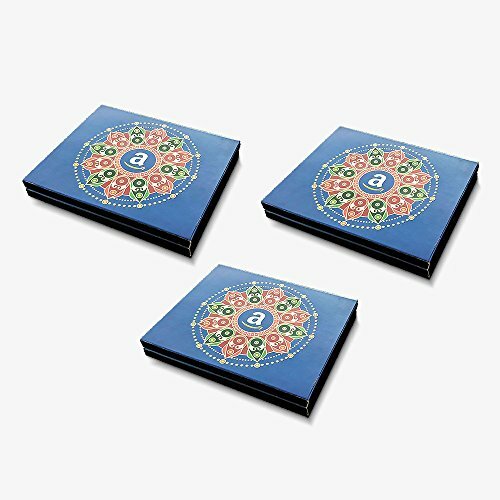 Also, check our best Diwali gifts.